I love these peppers, they look fiery hot but they arent. From the small village of Ruoti in the Basilicata region of southern Italy, this heirloom was brought to the states, and introduced in 1887. These are a popular frying pepper. 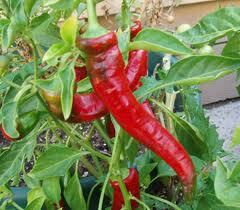 Growing 20-24″, these plants produce loads of long, thin peppers, up to 10″ long. The peppers are delicious and sweet. 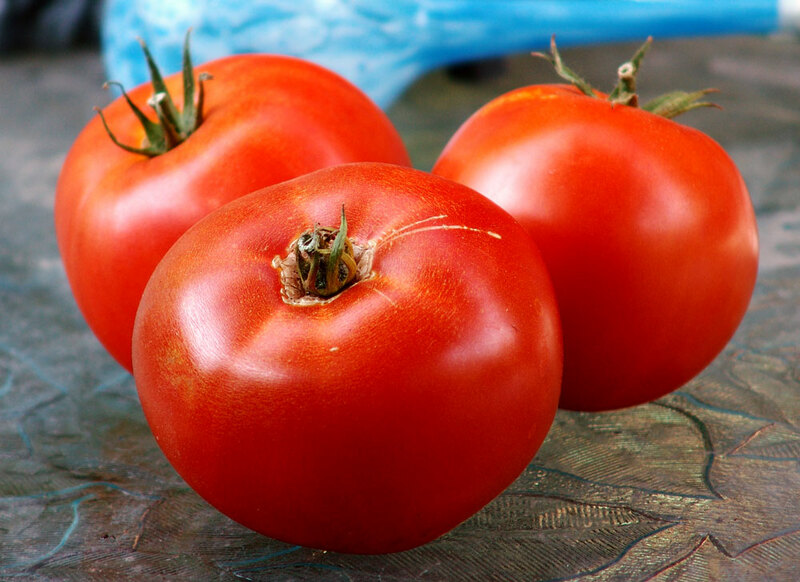 Cooked in a little olive oil, and grilled or fried, or chopped and used raw in salsas and salads. These peppers are perfect for pickling or drying. This entry was posted in gardening, gardens, Peppers, Tomatoes, Vegetables and tagged cold, early tomatoes, garden, gardening, pepper, tomato by elzbthc. Bookmark the permalink.